KC Pumpkin Patch & Corn Maze thanks ALL teachers with FREE admission days! 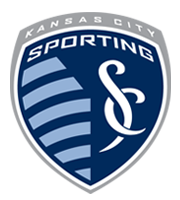 Calling all Sporting KC fans! You're all invited to stop by Rally House Independence on Tuesday, September 10 for a special meet and greet with Chance Myers of Sporting KC. Stop by for photos and autographs.